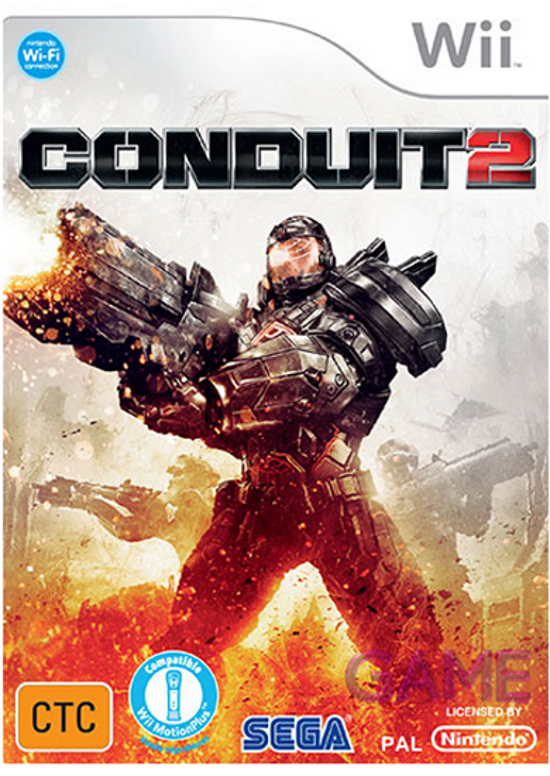 I’m not one to usually judge all that quickly when feasting my eyes on new boxart, however, the design move that Sega has decided to go with for Conduit 2 has me a bit concerned. Sure, it looks really awesome and that is all well and good, but the depicted art has a smattering of the same characters we can expect to see when Halo: Reach releases in September. Granted, the similarities may be nothing more than aesthetic, but seriously, it looks like Master Chief and Marcus Fenix got mixed up and this is the result. While the faithful Sega logo is there in addition to the Wii MotionPlus compatibility, a back image was missing to clarify whether or not it would be Wii Speak compatible as well. If this is the games confirmed boxart, then no doubt will it be able to cater to a more mature audience when it releases to store this fall.